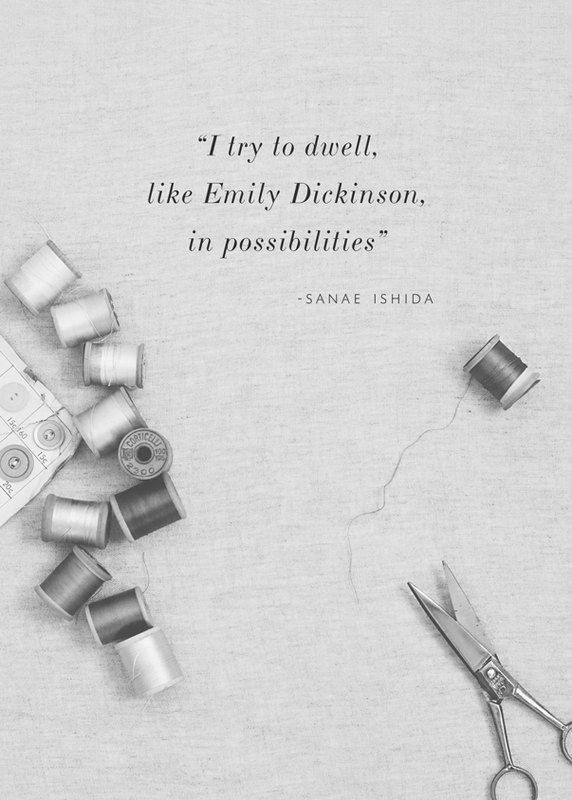 Sewing Happiness by Sanae Ishida book winner! 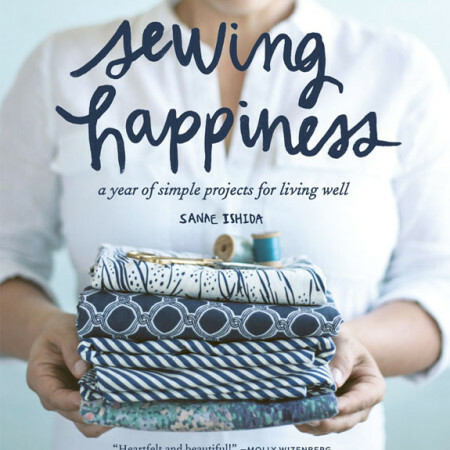 We are so happy to announce the winner of Sewing Happiness. 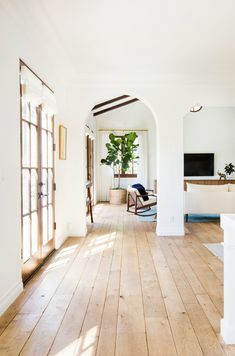 We always enjoy reading your answers, it makes us feel a bit closer to you and they all were certainly creative and unique, I know I personally would want to read any one of your books! And our winner is…Stacey B! 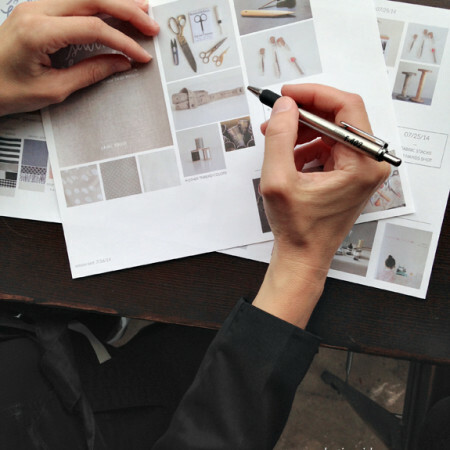 My book would be about craft gatherings – friends, food and a craft project. 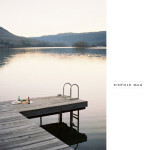 Stacey, please email us with your address and we will have our friends at Sasquatch send your winning copy over! Congrats! VINTAGE CUSTOM POSTMARK STAMP WINNERS! Thank you! 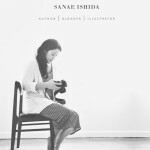 I’m looking forward to spending time with Sanae’s book. I sent you all an email with my address.